Tropical Christmas drew a huge crowd this year. The weather was perfect and the skies were clear, although there was a bit of snow on the ground. 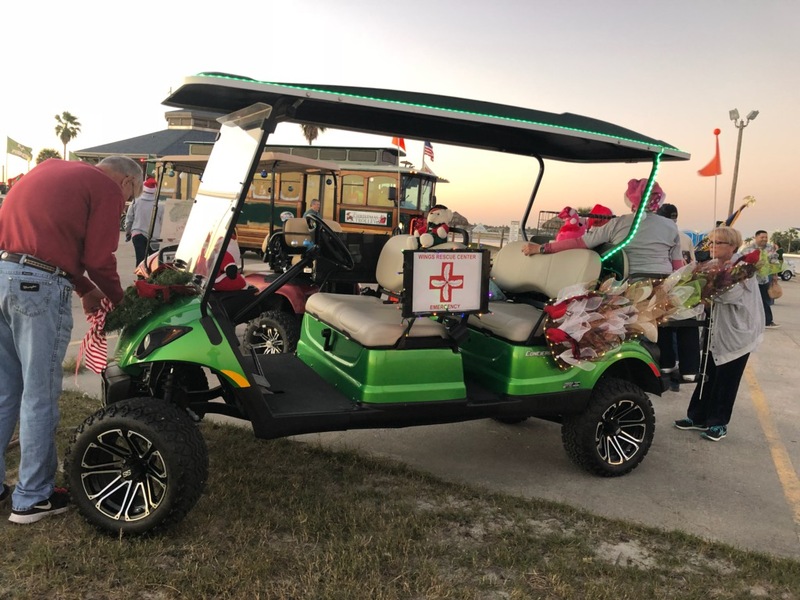 The 14th Annual Tropical Christmas, a program of Rockport Parks & Leisure Services, was sponsored for the first time by Reliant Energy. Events at the Festival Grounds and downtown included musical performances, vendors and shopping opportunities, food, kites, Santa, fireworks, Christmas trees, and a lighted parade, kites, and snow. The city trolley helped transport people around to events and eased parking and kept the holiday spirits high.